Recycling at school and educating our youth about waste management is an important step towards conserving our finite resources through waste reduction, reuse and recycling. Saint Louis City Recycles offers programs, resources, information and tools to help teachers and students make recycling a lifelong commitment. Plus, starting recycling habits at school often leads to students encouraging their parents to recycle at home too, a win-win for recycling. 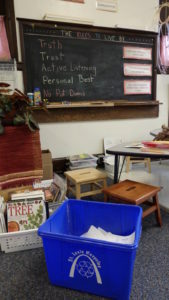 Make recycling fun and easy for you and your school with these tips and resources! 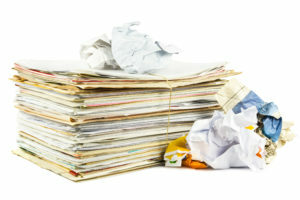 Fact: Most clean paper that tears easily is recyclable, including notebook paper, printer paper, poster board, craft paper, coloring books, old paperback books and hardback books with the cover removed!